The biggest problem most non-believers have with Christianity, so they say, is Christians! They claim that Christians are “hypocrites” and “self-righteous,” so who wants to be part of that? Could it be true and what do they mean? In a way, Jesus’ Sermon on the Mount, which we just began a journey through on Sundays, addresses the hypocrisy and self-righteousness issues. The Sermon on the Mount is not a prescription for your best life now, nor is it a list of qualifications for entering the kingdom of heaven. It is a sermon specifically for those who are already Christians, those who have put their faith in Jesus Christ for the forgiveness of sins. God loved and rescued us just as we were, but because He loves us so much He won’t leave us as we are. Those belonging to the Kingdom of Heaven will have hearts melted and transformed by the Gospel of grace and they will have a new desire to follow the commands of the Sermon on the Mount. They will serve as evidence that the kingdom of heaven is now here and, at the same time, not yet fully realized. So while Christians may seem like hypocrites, a genuine Christian is not. Not because she is perfect, but because she knows that she is not, as much as she hungers and thirsts to be. We are a constant work, of the Holy Spirit, in process. We seek to be as righteous as Christ and yet fail all the time. And so we repent and we try again, getting a little bit closer to the standard set by the Sermon on the Mount and what we will one day be, on the day when the kingdom of heaven is fully realized. Jesus said to His disciples, “For I tell you, unless your righteousness exceeds that of the scribes and Pharisees, you will never enter the kingdom of heaven.” (Matthew 5:20) My own righteousness will never, in this world, be on par with that required for entrance into the kingdom of heaven, but thanks be to God that “Christ is the end of the law for righteousness to everyone who believes.” (Romans 10:4). Remember that the next time someone objects to Christianity because of Christians. Euodia and Syntyche were two prominent Christian women in the early church (Philippians 4:2). They were dear friends of the Apostle Paul and “labored side by side” with him in the spreading the Gospel of Jesus Christ in Philippi. While Paul was imprisoned, for proclaiming that Christ was crucified Messiah who had risen from the dead for the forgiveness of sins, he somehow heard that these two dear partners in the Gospel were at odds with one another and creating a rift within the church. Paul does not tell us the details of their personal conflict, but it was serious. The conflict risked demolishing the church of Philippi’s witness of Christ to their neighbors. A continuous (“always”) rejoicing in Christ is what displaces all other desires that seek to ensnare our sinful hearts. If we are always rejoicing in the fact that are names are “written in the book of life” (4:3), and see that it is Christ who has made us worthy and acceptable to God, what need is there for self-justification or pride? What need is there for rejoicing in self? When our eyes are fixed on Jesus and what He has accomplished, we see others and ourselves in the same needy state. When our eyes are fixed on Jesus and what He has accomplished, we recognize that we must forgive as we’ve been forgiven. Are you at odds with someone? Is there a person you’re always trying to one up or best? Is there someone who you always feel the need to prove yourself to? You suffer from a lack of continuous rejoicing in the Lord Jesus Christ and what He has done for you. 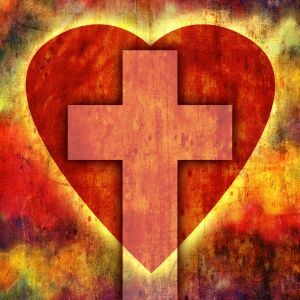 Jesus loved you so much that He willingly laid down His life for you. He made you right and bought you all the acceptance you will ever need. “And God will supply every need of yours according to his riches in glory in Christ Jesus” (4:19). Let’s agree on this: to remind one another, and others, of the Gospel of Jesus Christ often, that we might always rejoice in the Lord always. Singer, Carly Simon, wrote a song back in the 1970’s titled, You’re So Vain. The chorus went, “You’re so vain, you probably think this song is about you, you’re so vain.” A good line, huh? It became a huge hit and Simon acknowledged that she wrote it with someone particular in mind. For years, people speculated on the object of her scorn, but Simon has still yet to reveal the name of the man she wrote about. I have a feeling he knows who he is; or maybe he doesn’t! The Bible often refers to humans as being “vain” or seeking “vainglory.” Those who profess faith in Jesus Christ are indwelt by the Holy Spirit and must not be “desirous of vain glory.” (Galatians 5:26) Paul admonishes, “Let nothing be done through strife or vainglory; but in lowliness of mind let each esteem others better than themselves.” (Philippians 2:3) It’s easy for me to read passages, like these, and blow by them or, worse yet, think they’re not speaking to my heart. But therein lies the problem Carly Simon was addressing when she wrote, “I bet you think this song is about you.” It might be said, of you and me, “I bet you don’t think this verse is about you,” but that’s something we need to rethink. We are usually blind to our own vainglory. We don’t see it. That’s because vainglory can be subtle, especially when it disguises itself to appear more virtuous than it is. What’s more, vainglory, ultimately, goes beyond esteeming oneself above others to esteeming oneself above God. The first two verses of Psalm 127 (above) make that very point. Your plans and efforts are futile apart from God, even if those labors are focused on doing work for the church. You can make plans and work day and night, yet your efforts may be completely in vain. You and I need to ask, “To whose glory am I really staying busy for?” We need to wonder, “Why do these things make me burn the candle at both ends or keep me awake at night?” The answer to these questions, I’ve found, is I’ve viewed myself as too essential. I would never say, “It’s a good thing I’m on top of this,” but that’s what my actions reveal. They reveal my own vainglory. The Lord wants us to rest in His glory, and not our own. To do otherwise is vain. It is empty and useless. God does not need us but chose to use us in carrying out His plans of providence. “He gives His beloved sleep,” because He neither “slumbers nor sleeps.” (Psalm 124:4) When you make time for a good and full night’s sleep, you are not only resting your body, you are also resting your plans and your cares in the Lord. We must not view ourselves as more essential than we are. It is the Lord who made heaven and earth and you and me. When you’re anxious, restless and telling everyone you’re “busy,” stop and consider the words of Psalm 127:1-2 printed above. 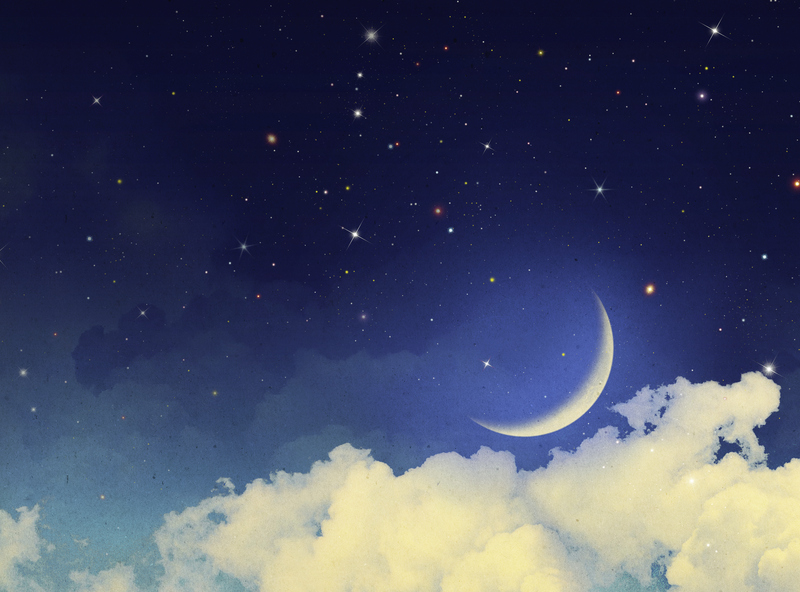 Because, at that very moment, it seems the most God exalting thing you can do is crawl into bed early. Pardon me now while I take a nap. I find great comfort whenever I read the psalmist divulge, to God and to us, his spiritual weakness and need. The intimacy with God I experience often fluctuates from year to year, month to month and day to day. So when I see the psalmist ask God to open his eyes that he might behold wondrous things in His Word (Psalm 119:18) or for when I hear the psalmist plead for God to be more satisfying than anything else in this world (Psalm 90:14), I can relate. Despite how desperate I am for intimacy with God, I often fall short in sensing His nearness. Why is that? Especially when I agree with the psalmist that “For me, it is good for me to be near God;” (Psalm 73:28). “Experiencing Intimacy with God” is the title of our Monday night group, which begins on January 12th. My goal for the class is to answer the questions, “Why do we fall short in experiencing intimacy with God?” and “How can we put ourselves in a place where we are more likely to experience the kind of intimacy with God we’re seeking?” As we attempt to answer these questions, we must first acknowledge that God has given us real and complete intimacy, by the work of His Spirit and in Jesus Christ. But experiencing that intimacy is something else. Our sinful nature keeps us from fully experiencing real and complete intimacy with our God in this world. Even so, the Holy Spirit can create a greater sense of our intimacy with God as we put ourselves in the path where He is most likely to be at work in us. As you enter the new year, I hope you’ll yearn with me to experience greater intimacy with God. Not everyone will attend the Monday night group, but you can still place yourself where you are likely to find and grow in the greatest intimacy. First of all, if you haven’t entrusted your soul to Jesus Christ, you must start there. 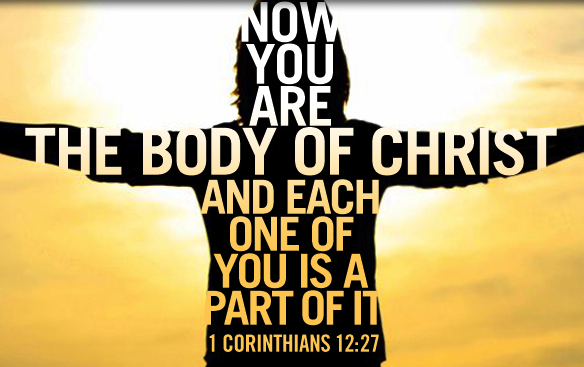 The indwelling presence of the Holy Spirit comes through faith in Christ and is the ground of your growth. After that, the most likely places to find the intimacy you are seeking is when you are regularly reading God’s Word, going to Him in prayer, surrendering your day to His agenda, and when you’re present and worshiping with His body. It is so simple and yet so powerful. If you truly desire to grow in intimacy and God’s grace, take a moment now to honestly evaluate how you’re doing in each of these areas. Do you find yourself daily listening to God in His Word, speaking with Him in prayer, discerning His will as you go, and immersing yourself each Lord’s Day in Christ’s body? If not, what steps will you commit to right now to do so in 2015? Experiencing greater intimacy with God starts and comes about by the Holy Spirit, but it’s also accompanied by a genuine desire from you. How great is your desire for intimacy with God? On a Mission Trip? Hmmmmm…….Maybe! Missionaries, by and large, have historically been “long-term.” Missionary families and teams go to the place they’ve been called and stay there. 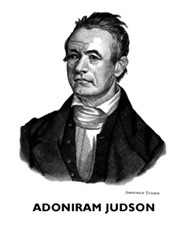 Adoniram Judson, the first American, Congregational missionary to serve overseas, was a missionary to Burma for almost 40 years. He and his first wife, Ann, left the shores of Salem, Massachusetts in in 1813, knowing they might very well be sacrificing their lives for Christ, which eventually they did. They knew and lived among the Burmese people, loving them and telling them about the Gospel of Jesus Christ as often as they had opportunity. They had to learn the local language from scratch and Judson translated the first Burmese to English dictionary, a great help to those who would go there after him. After their first ten years in Burma, their church only had a few more than a dozen members, but they never left to find a place that was more to their liking or where they sensed God was doing a greater work. They realized that their Christian community needed them, and they needed it. They were “individually members one of the other.” They were committed to the body in which they were called, through good times and many bad. In many ways, Judson’s story is a lot like life is supposed to be in the local church. Yet, how often do pastors and congregants view church membership like a short-term mission trip, attending and participating for a while, but without any real long-term commitment or investment? When the first sign of conflict, change or disappointment arises, they’re out of there, off to find the next perfect church, which will be ruined as soon as they arrive. 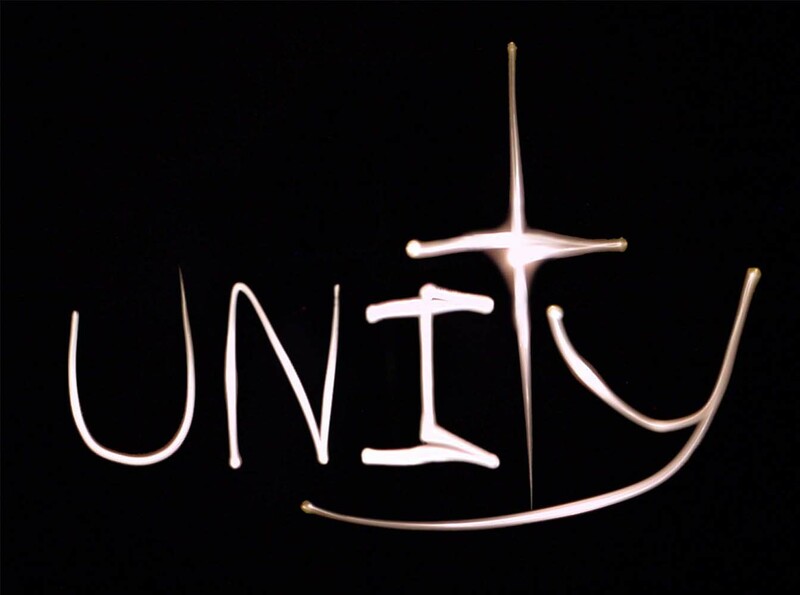 We are fallen people, coming together with other fallen people, who are gathered and shepherded by fallen leaders, yet that is the context in which the Holy Spirit is at work building up and equipping Christ’s people. It is the crucible in which we are being formed. It is the very place in which every New Testament letter encourages Jesus’ followers to thrive and endure, not leave or quit. The local church is also placed in a larger community in which its members commit to make an impact on their neighbors, loving them and telling them about Jesus, that they too may be drawn into Christ’s body, nourished and sent out on mission. So while the statement made in that tweet might not be quite perfect, I do agree that if we think of church membership as being on a long-term mission team, we will be better focused and committed to our local church and our community. Maybe it will help us to see that church membership requires sacrifice and surrender, especially to Christ. Maybe we’ll see it less about us, as individuals, and more about Jesus and His kingdom.